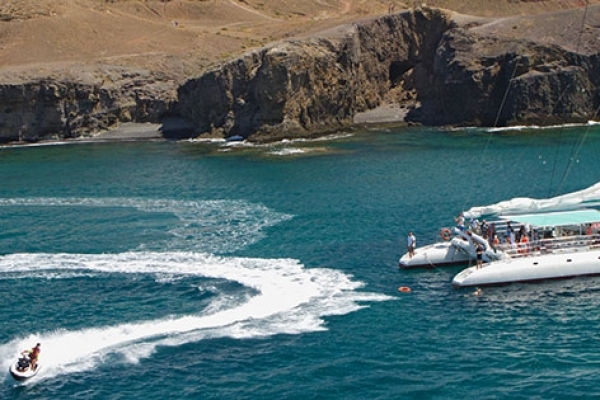 Atlantic Adventure: Explore the beautiful Papagayo Beach and enjoy fun watersports when you sail from Corralejo to Playa Blanca. 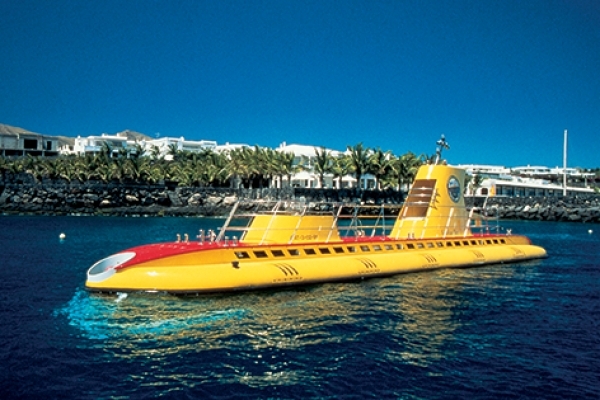 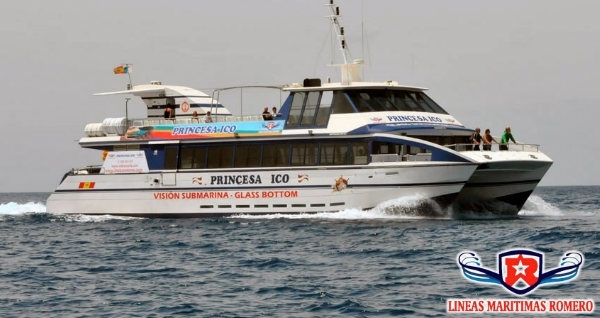 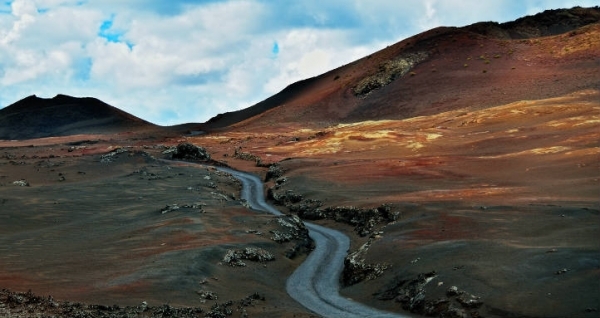 Lanzarote Ferry: Take the Lanzarote express ferry to Playa Blanca from Corralejo and enjoy the scenic ferry crossing. 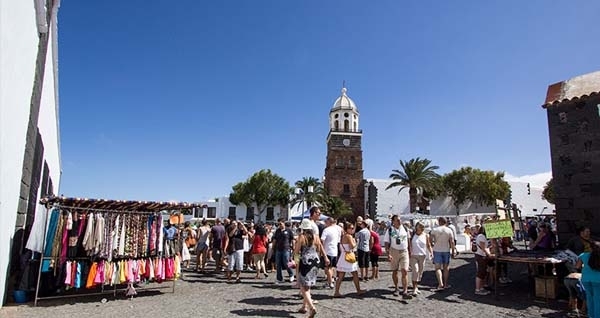 Lanzarote Shop and Sail: Sail to Playa Blanca and shop at Marina Rubicon market. 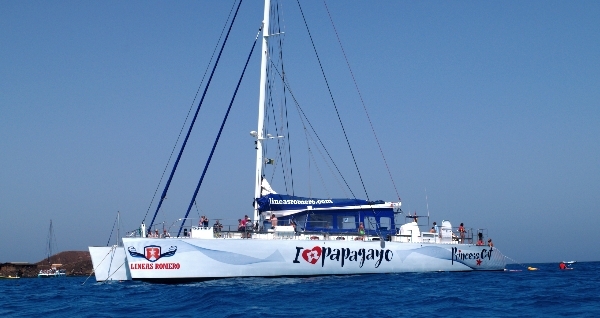 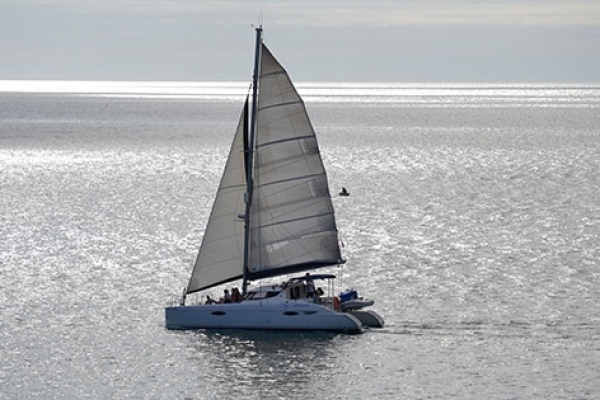 Sail on a luxury catamaran to Papagayo bay, enjoy fun water activities. 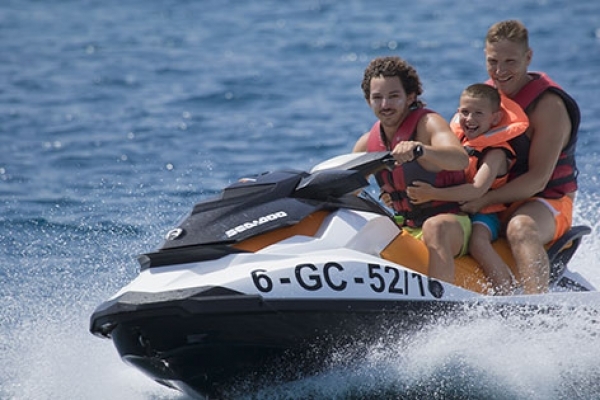 A relaxing fun day with family and kids. 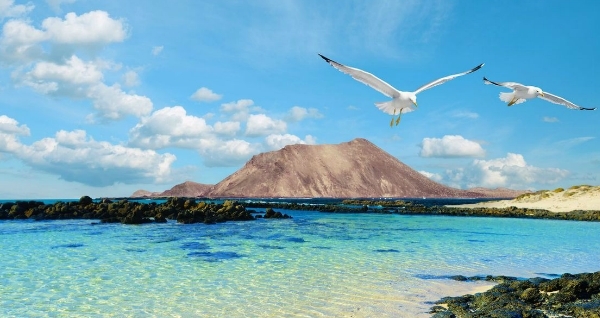 Lobos Express: Enjoy the ferry crossing with breathtaking views and natural beauty to the untouched island of Lobos in an express ferry. 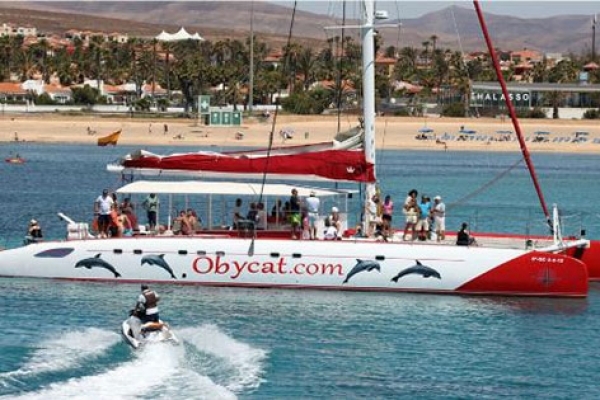 Marinas and Markets: Sail to Playa Blanca and shop in Marina Rubicon market for awesome bargains, later sail to Papagayo Beach for fun water activities. 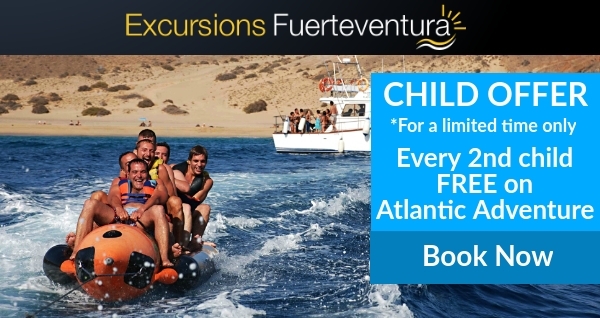 Great excursion for families with kids.